La Bastide Saint Louis, just South of the historic medieval citadel of Carcassonne, is a magical neighborhood offering many surprises to travelers who venture downhill and away from the tourist thoroughfare of La Cite. These are the best restaurants in the area. Even before they’ve got a whiff of the delicious food, crowds are drawn to Le Magnac for its relaxed, inviting ambience, equally ideal for an easygoing dinner with friends and colleagues or a romantic dinner on the terrace (which is open year-round). The menu offers all the staple recipes of the Languedoc region, such as the rich cassoulet de canard, prepared just like local grandmothers make it at home. 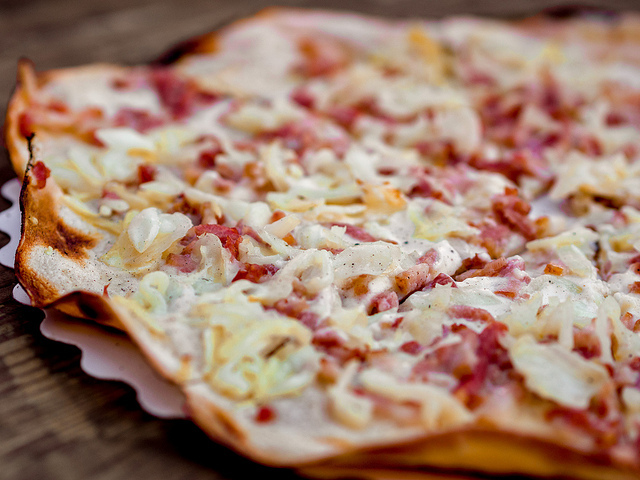 In addition to these traditional local dishes, Le Magnac also offers a tasty range of pizzas and grilled seafood. If you’re here for lunch, ask the waiter for their fixed menu: a rotating appetizer, the main course of the day, and a tasty dessert, all for only 14 euro. 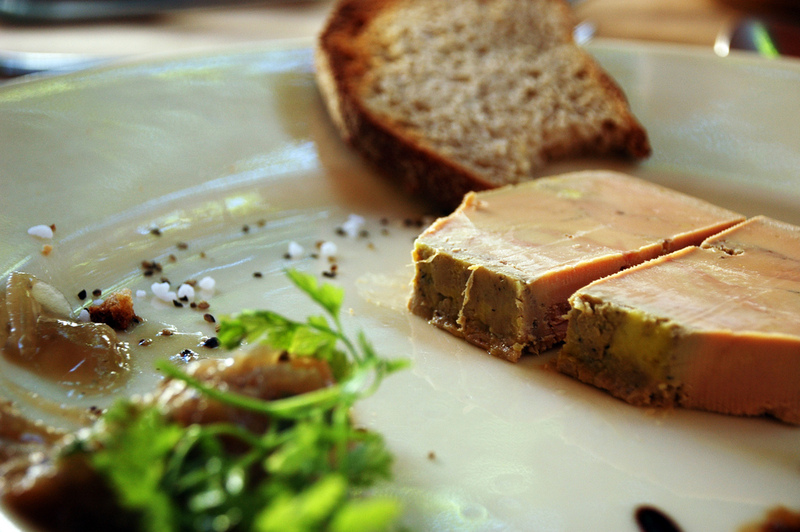 Le Cathare is a haven for authentic homemade French cuisine. The food here is faithfully prepared according to the old techniques and recipes unique to the south of France. At Le Cathare you’ll feel like you’re at a French grandmother’s house, being served a meal. This place is an extremely homey, cozy space to put any traveler at ease, especially in cold weather when a roaring fireplace makes the whole place glow. Steaks and whole fish are prepared and grilled before your very eyes. No matter what you decide to order, you’ll be served a basket of fresh, warm bread while you’re studying the menu. The appetizers are also worth a mention here, as they are more experimental, but always hit the mark. Le Clos Occitan is a gourmet restaurant that reinterprets the dishes of the Occitan tradition in a modern style, using only the highest quality ingredients in their contemporary preparations. The delicate, fresh flavors of the dishes are complemented by tasteful and inventive presentations, like their elegant tiramisu served in a wine glass. Le Clos Occitan is the perfect restaurant to visit when you want to spoil yourself in a rarified atmosphere, with local dishes remixed with Mediterranean flair. Lovebirds should seek out their garden seating for a romantic dinner close to the citadel. La Roulotte is a small, sweet restaurant with vintage kitsch and nostalgic imagery popping up in every corner. You can look forward to delicious traditional servings of duck and fois gras here, but vegetarians will also find special solace in this menu. La Roulette is engaged in a long love affair with vegetables, prepared in many forms and flavors, so much so that even when a dish here supposedly centers around meat, the veggie components shine through and assert themselves as the true stars of the entreé. It’s no surprise that they have a full vegetarian menu here, and a deeply delicious one at that. Le Blé Noir (translation: ‘buckwheat’) is a creperie owned by a local Carcassonne family. One of the owners prepares the food, while her husband waits the tables and welcomes you into the restaurant, making you feel like a guest in their own family home. 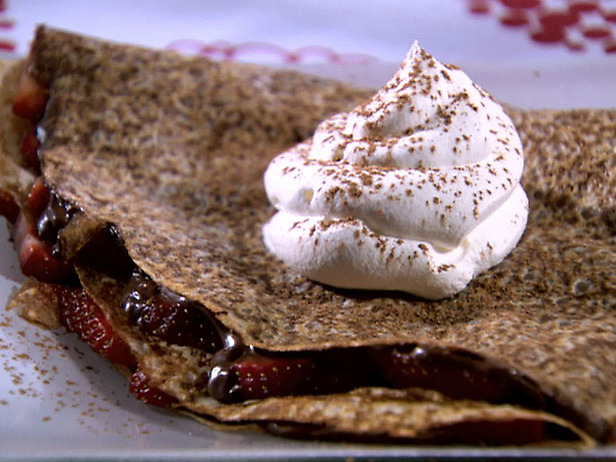 The heroes of this menu are the crepes and galettes (the French typical savory crepes). Whether you’re in the mood for a sweet, caramelized apple crepe with whipped cream, or a hearty lunchtime galette of tomato compote, potatoes, bacon and blue cheese cream, you can expect huge portions and fast, friendly service here. Those looking for something lighter will also be pleased by the selection of fresh salads here. Just remember to book a table if you want to guarantee yourself a blissful bite of these galettes. Coté Ferme prepares fresh, locally sourced ingredients into original, alternative dishes right before their customers’ eyes every day, in a tasty display that’s sure to bring a smile to your face. Vegetarians and diabetics will smile even wider when they see the number of options outlined specially for them on this menu. This is a great stop for those who have already stuffed themselves on the traditional recipes of the region and are looking to mix things up with an inventive menu, all served in stylish wooden bowls that provide a fantastic portion for the price. The wine menu is also very good, featuring local wines and the option called fontaine, which allows customer to try multiple different wine options in one night. Les Mets Tissés is one of the local restaurants best loved by La Bastide’s locals, thanks to its artsy ambience and rich cuisine. The food here combines local ingredients with modern style. Here you’ll dine in among fine paintings and sculptures in a gallery-styled space, combining the best of Carcassonne’s culinary and cultural offerings. Their menu is kept short but always offers delicious contrasting options for each course. Take the most recent starters: a fresh, light salad of prawns, mussels and smoked salmon, or a rich and smokey fois gras with onion marmalade. Portions are abundant, and mains tend toward creamy, plentiful fillets and ragouts. The homemade desserts are their specialty, so be sure to sample one before you go. As the curious name of this restaurant suggests, the specialties of l’Als’assiette (a pun which combines the French words for ‘Alsace’ and ‘dish’) are the typical flavors of the Alsace region. 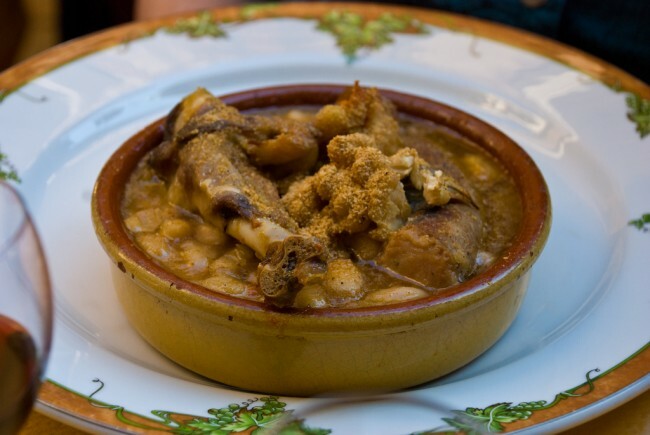 Here you will have the chance to taste the most exemplary cassoulet, flammekueches, choucroute and tarte flambé, prepared according to the tradition with fresh, local produce. The food and tradition are the real protagonists of this small restaurant, where the staff is friendly and the service is swift. Attended mostly by locals and renowned for its warm atmosphere, Chez Fred is a simple but welcoming spot serving real French regional cooking. It offers traditional local recipes in a real French atmosphere, closer to an old-school traiteur than a proper sit-down restaurant. That said, their menu is fully equipped with all the classics, and includes a wine list and dessert section which are both well worth a second glance. You won’t ever feel rushed to wrap up the bill for the next group to take your table here: this is a place with a slow, relaxed pulse, so take your time to enjoy your food and catch up properly with your loved ones.